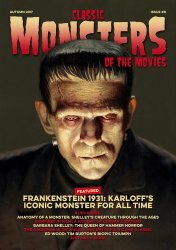 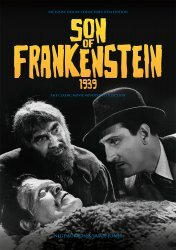 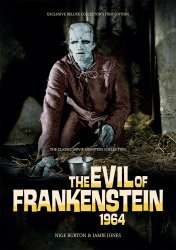 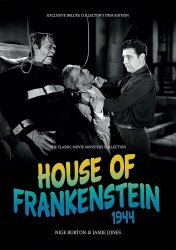 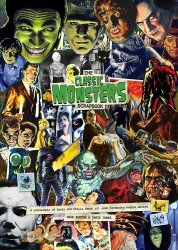 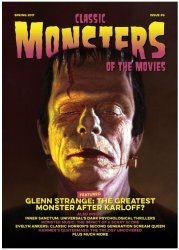 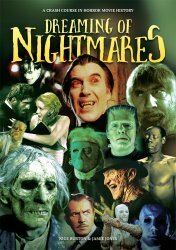 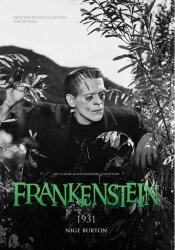 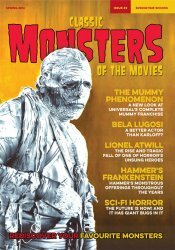 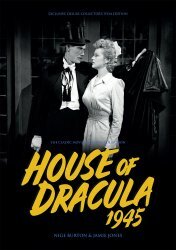 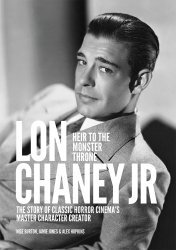 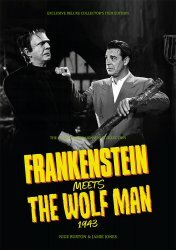 Classic Monsters House of Frankenstein (1944) Ultimate Guide - Boris & Glenn! 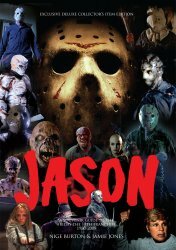 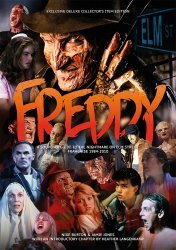 Classic Monsters Jason: A Souvenir Guide to Friday the 13th - from the UK! 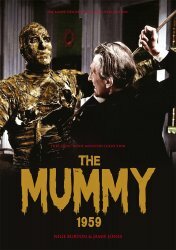 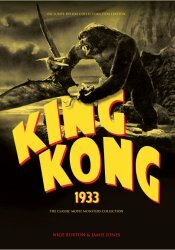 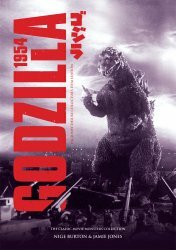 Classic Monsters King Kong (1933) Ultimate Guide Collectors Edition from UK! 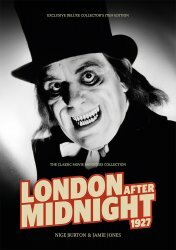 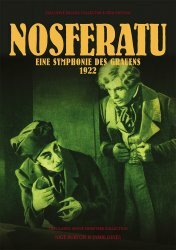 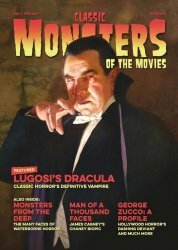 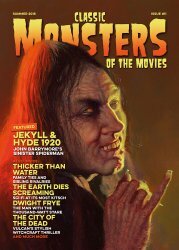 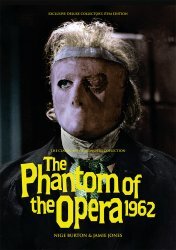 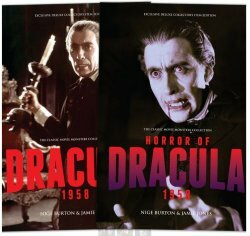 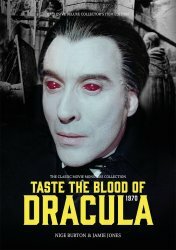 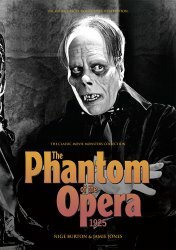 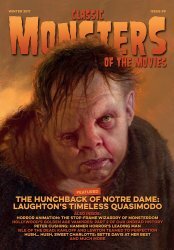 Classic Monsters Nosferatu (1922) Ultimate Guide - from the UK! 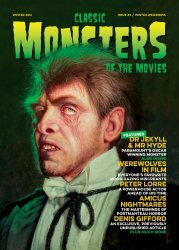 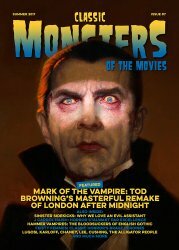 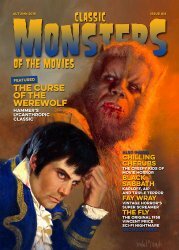 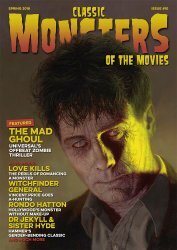 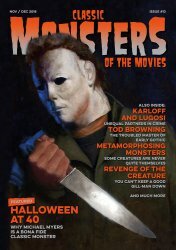 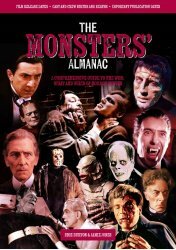 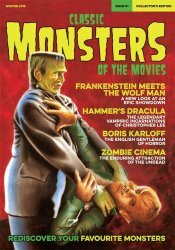 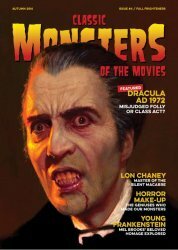 Classic Monsters of the Movies magazine issue #1 - Frankenstein Meets Wolf Man Classic Monsters of the Movies magazine issue #10 - The Mad Ghoul - from the UK!